When I say I’m going to do something I like to do it, I like to follow through, according to Jesus’ words, “. . . let your ‘Yes’ be ‘Yes,’ and your ‘No,’ ‘No. '” About a year ago I said I would send an ebook version of the new book Love Like Jesus to anyone who signed up for an email subscription with GodRunning.com. And I will. That hasn’t changed. It will come in the form of a PDF. But I also said I would publish the Love Like Jesus book in 2018, and that’s changed. My original intention was to self publish but after researching the options further, I’ve decided to go the traditional publishing route. I’ll share more about that as things progress. Meanwhile I hope you’ve enjoyed the content I’ve already shared, from the book, on God Running. 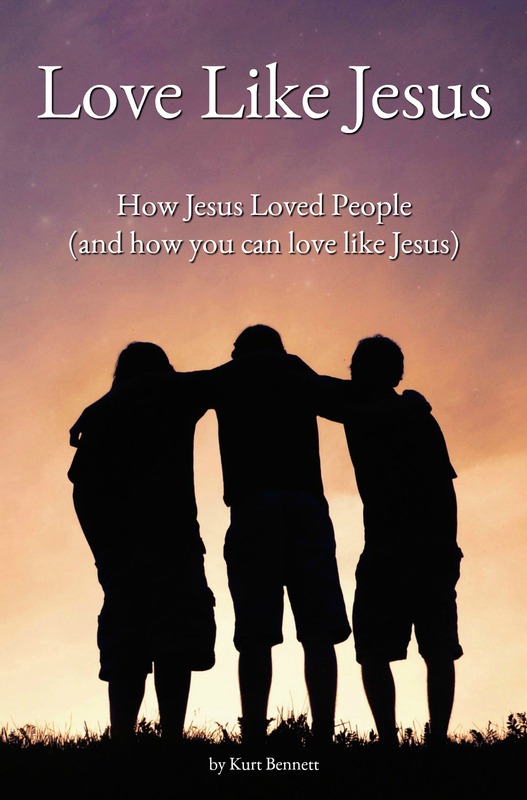 For a limited time you can still see the Love Like Jesus book posts by clicking on the Love Like Jesus Book link under “CATEGORIES” in the side bar. When the book is published that option will no longer be available. Today’s post is from my new book Love Like Jesus: How Jesus Loved People (and how you can love like Jesus). Last Saturday we posted Chapter 16: Jesus And The 5 Love Languages. Love Like Jesus is due to be published later this year. Today’s post is from chapter 1 of my new book Love Like Jesus: How Jesus Loved People (and how you can love like Jesus). (In case you’re interested, last Saturday morning, we posted the introduction: “Things You Should Know About The Author Of This Book“) Love Like Jesus is due to be published in 2018. I hope you enjoy it and find it helpful. Here’s a chapter from the book I’m writing: Love Like Jesus: How Jesus Loved People (And How You Can Too). It’s coming soon. Jesus loved the paralytic by forgiving him.